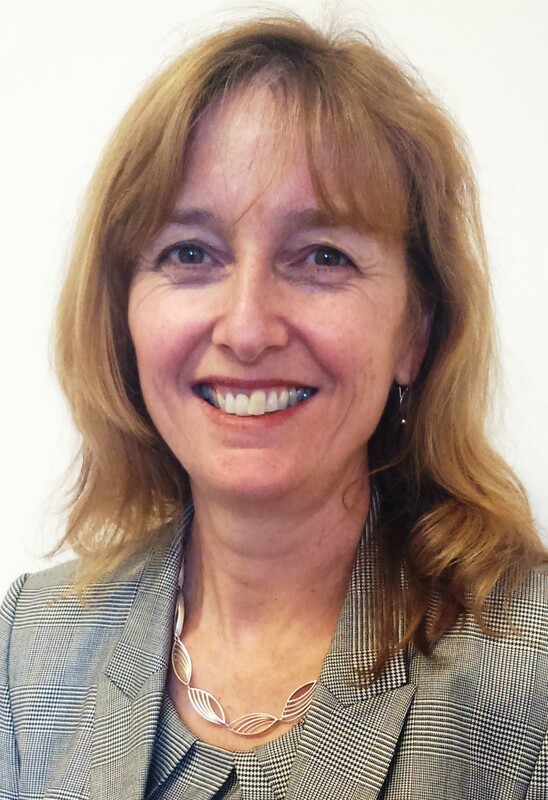 Southport and Ormskirk Hospital NHS Trust has named Ann Farrar interim Chief Executive ahead of a permanent appointment to the role in April. She succeeds Karen Jackson on 17 January and will remain with the Trust until Silas Nicholls joins as permanent Chief Executive. Ann was interim Chief Executive of North Cumbria University Hospitals NHS Trust from 2012 until early 2016 when she returned to work with the NHS in the North East.